As the YPG General Command, we share our thoughts and opinions on the developments with the public through some media outlets from time to time. 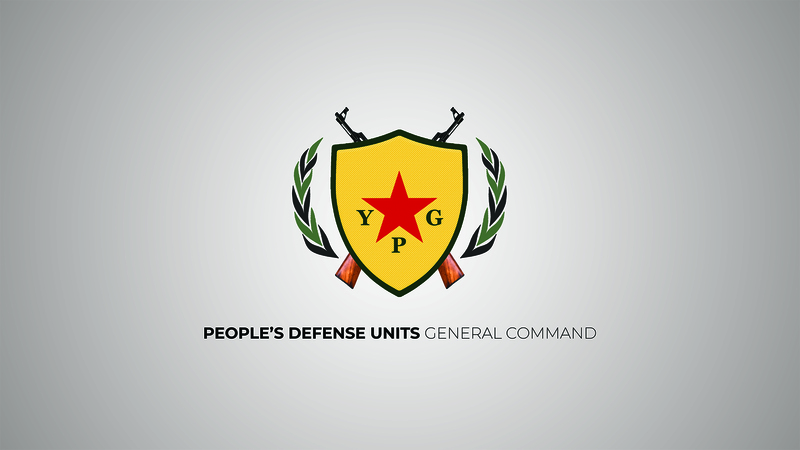 The official statements by the commanders of the YPG are shared with media and public on official website and social media accounts of the YPG through our media center. Someone has started to spread remarks on behalf of Commander-in-chief of the YPG, Sipan Hamo, on some social media accounts impersonating him recently. We affirm that there is no social media account belonging to the members of our General Command. What is shared on those accounts have nothing to do with the YPG and are not binding for the YPG. Another foreign volunteer to join the Afrin Resistance! To the press and the public!